In the rapidly changing landscape of marketing and publishing in the education arena, CRDG’s Marketing and Publication Services (MaPS) continued to expand its product and service offerings in 2006. MaPS has undergone many changes in the last few years under the strong leadership of the CRDG directors, building a team of experienced marketers, designers, and printers, and, new as of this year, Web designers and technicians. From its beginnings as a support unit for CRDG research projects, MaPS has become a full-service marketing and publication unit that offers marketing strategies and publication services to the entire university community. 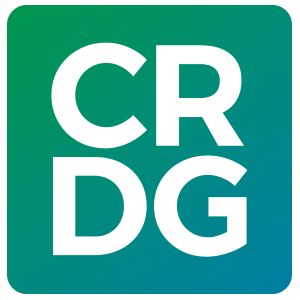 It is a one-stop source to plan and implement a wide range of publication projects, both in print and online, as well as the marketing and public information hub for CRDG and the College of Education. MaPS produced a variety of products and services for internal and external customers in 2006, including this sampling of Web, graphic, and print projects.